Larger pieces of seed than traditional hemp. 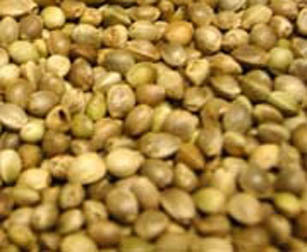 Huge Hemp Seed is one of the best all-round Particle fishing baits. It can be used on its own or in a groundbait to form a carpet of bait. Hemp can also be used as a hook bait for catching smaller fish.